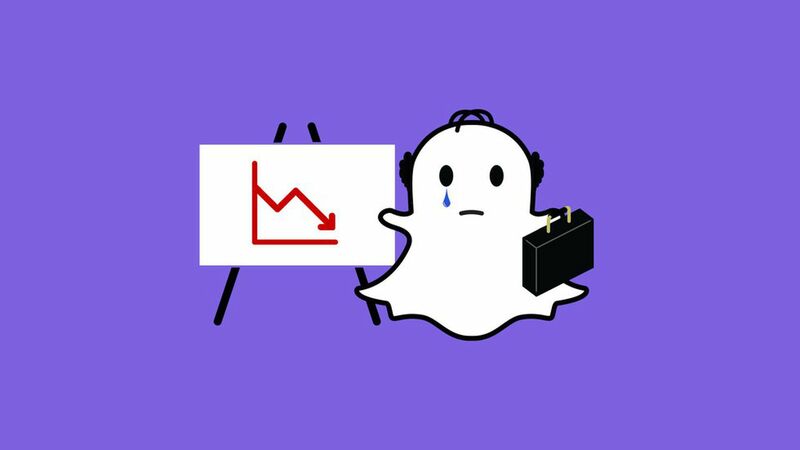 Snap Inc. stock fell nearly 20% Tuesday after reporting earnings that fell short of Wall Street's revenue and user growth expectations. Snapchat CEO Evan Spiegel announced that the company is redesigning its app to make it easier to use and understand, which will hopefully lead to increased user adoption. Why it matters: Snapchat has been assuring investors since going public in March that it's strategic investments in ad technology would drive revenue, particularly in North America, and that the creation of copycat products by rivals, like Instagram and Facebook Stories, would not continue to slow its user growth. Its earnings show that the company still has a long way to go in achieving those goals and redesigning its app is a big sign that it's feeling the pressure to make big changes quickly. Average revenue per user: $1.17 in the latest quarter, up 84 cents from this time last year, but missed analysts estimates of $1.30. User growth: Snapchat continues to focus on user creation, overlaying how many Snaps are created daily by users (3.5 billion) on top of its user growth numbers, which have slowed. Hardware: Spectacles continue to drive losses for the company. Snapchat took a $40M write down for excess Spectacles inventory, that as The Information reported earlier this year, have been sitting in warehouses. Spiegel said on the earnings call that they "made the wrong decision" on the Spectacles product. 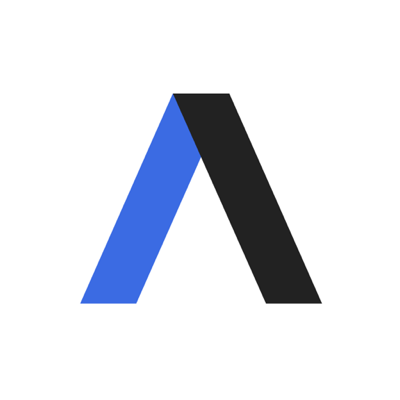 Advertising: Automated advertising growth is growing tremendously, which is leading to an increase in average revenue per user. 80% of Snap Ad impressions delivered programmatically in Q3, up from 0% one year ago and 60% last quarter.A migration to an automated advertising platform has signifincatly decreased Snap's CPMs (ad rates) but Spiegel notesthat there's been a significant increase in ad impressions. Snap ad impressions have grown 400% year over year. Snapchat's Chief Strategy Officer says he expects the ad auction to get more competitive, and thus the rate will increase in the future.Ad-targeting technology growth is helping to widen its advertiser base to small and medium-sized businesses. "When you show the right ad to the right audience it has more value for advertisers," said Khan. Khan referenced the new Snap Pixel (tracking technology) that it introduced last week. Product:Snapchat is building a new version of its mobile app on Android from the ground up. CEO Evan Spiegel says it will require "significant engineering resources," but it will help expand user adoption on Android. Other key user growth areas include new markets and users 34 and older.Snap is also in the midst of redesign its flagship mobile app to make it easier to use and understand, according to co-founder and CEO Evan Spiegel. Our thought bubble: Snap's admission about redesigning its app is telling. The company, while long-hailed as the new generation's social network, is beginning to feel some of Twitter's pains. It's not as simple and obvious as Facebook's service, though teenagers seem to naturally and intuitively understand how to use the Snapchat app, Like Twitter, Snapchat's utility can be huge to its users, but it's not always clear to all outsiders, making it harder to attract them. Snap is likely looking over to Twitter with fear that it could have the same fate. (Twitter today doubled its signature character limit in yet another attempt to make its service easier.) This is also important as it continues to compete with Facebook and its subsidiary, Instagram, which have been cloning some of Snapchat's most popular features. Snap has been much more creative in its app's development than either companies, mostly stemming from Spiegel's intuitions, but it now needs to ensure it's as mainstream as rivals Facebook and Instagram.